In many Oriental countries, the fig is a symbol of fertility and reproduction. 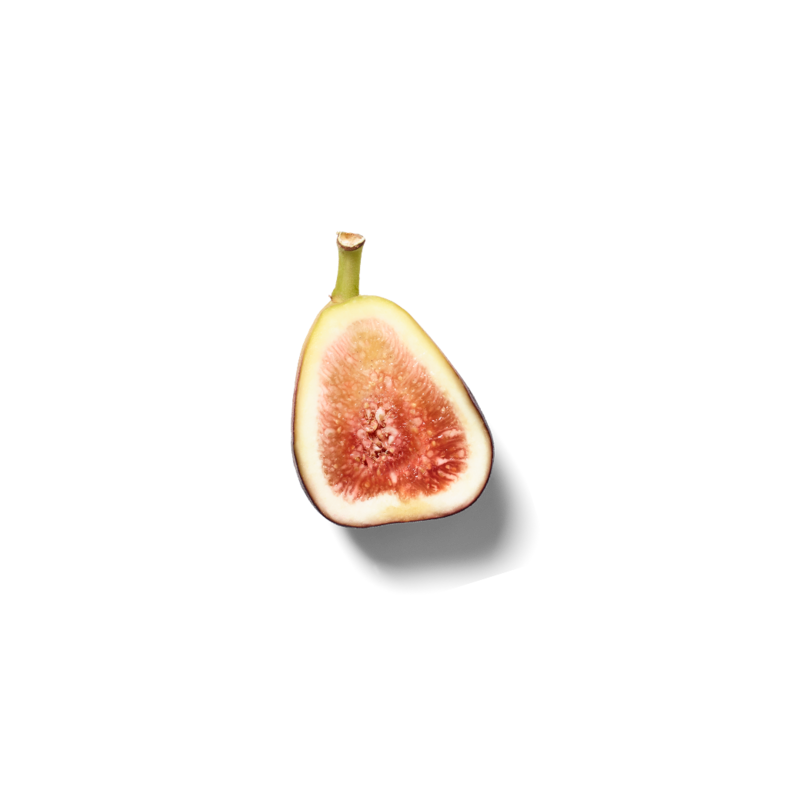 Fresh fig is known for its moisturising properties and its sweet and earthy aroma. The fragrance of fresh fig is reminiscent of warm days when the air is filled with the complex fragrance of ripe summer fruits from the Far East. A warm and inviting atmosphere is just a spritz away. This parfum d'interieur, based on the scent of ripe summer figs, creates an instant refined home ambiance in a single spray. CONTAINS / CONTIENT / ENTHÄLT / CONTIENE / CONTÉM / CONTIENE / INNEHÅLLER / INDEHOLDER / BEVAT: CIS-4-TERT-BUTYLCYCLOHEXYL ACETATE, LINALOOL, ALPHA-ISOMETHYL IONONE, GERANIOL, CITRONELLOL. Spray around the room, to scent to perfection.